DataSpace can offer the North West, Deep Archive Storage. DataSpaces site facilities operate to the highest levels of security and are accredited to the following standards. 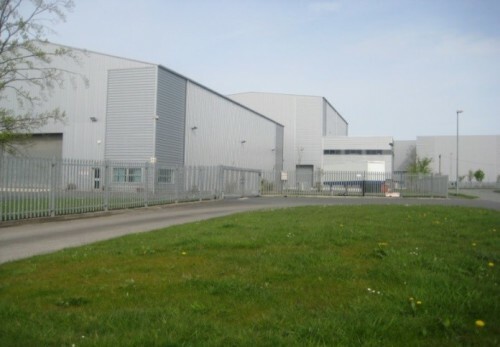 DataSpace’s North West deep archive storage repositories are situated on a dedicated 4.5-acre site which is surrounding by secure palisade fencing. DataSpace have ensured that the site remains unbranded in order to further reduce exposure and general risk to theft or intruders. The Site has been developed whereby each repository is segregated as a separate unit to further increase security as the individual units are alarmed and only accessible by permitted Dataspace staff. DataSpaces Storage covers business file storage, archive records storage, confidential document storage, North West Deep Archive Storage, electronic file storage, large file storage, legal file storage, medical record storage, nhs records storage and safe file storage, Phew! DataSpace UK Ltd offers solutions that are flexible and can be mixed and matched to meet your exact needs. So, if you’re thinking about digitising your archives, using offsite storage or if you need a regular shredding service call DataSpace UK Ltd on 0800 028 8956 or email us at info@data-space.co.uk, we look forward to hearing from you.